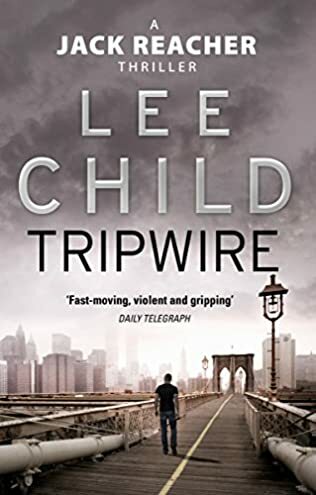 Skilled, cautious, and anonymous, Jack Reacher is perfect for the job: to assassinate the vice president of the United States. Theoretically, of course. 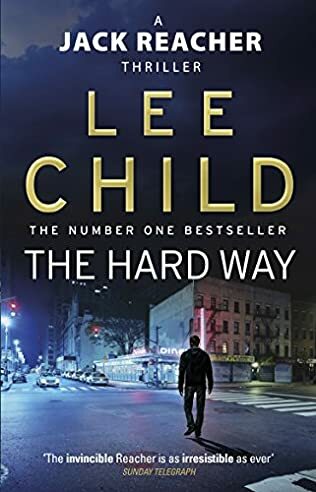 A female Secret Service agent wants Reacher to find the holes in her system, and fast – because a covert group already has the vice president in their sights. They’ve planned well. There’s just one thing they didn’t plan on: Reacher. 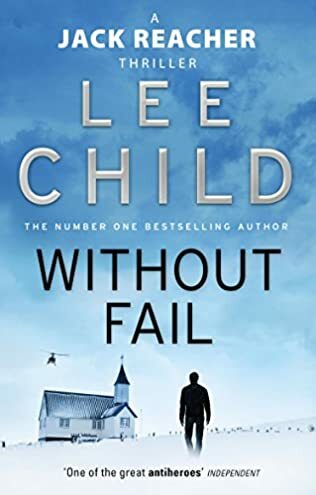 In Without Fail, Reacher is approached by a Secret Service agent who needs a favor. “I want to hire you to assassinate the Vice President of the United States,” she asks. She is the newly appointed head of the VP’s security detail and wants Reacher to try to penetrate her team’s shield. He has the skills and the stealth, and no one knows him. How else can she be sure her protection is truly effective? 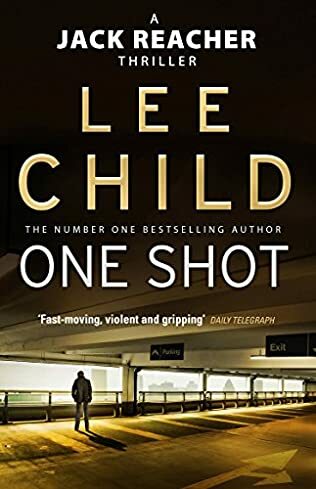 What she doesn’t tell Reacher-but what he soon discovers-is that a very determined and deadly team of assassins has just put the VP in its sights. 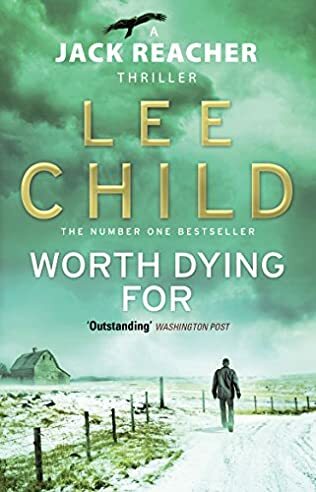 These men have planned well, but they haven’t planned on Reacher. 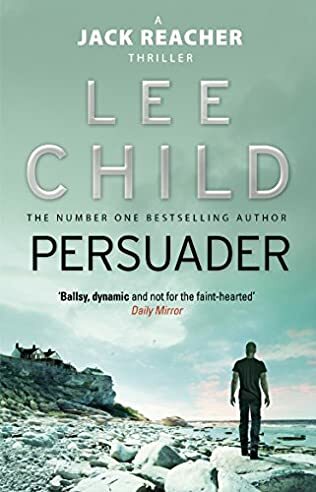 For only Reacher has the head and the heart to corner his prey and bring them to justice-without fail.